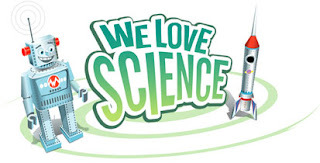 While searching for teaching materials, I came across a website full of science-themed songs. There are songs about electricity, magnet, what's inside our earth, colours of the rainbow, etc. What I think is primary science teachers can download the music, listen and jot down the lyrics and then share them with students when teaching related topics. It will be fun!